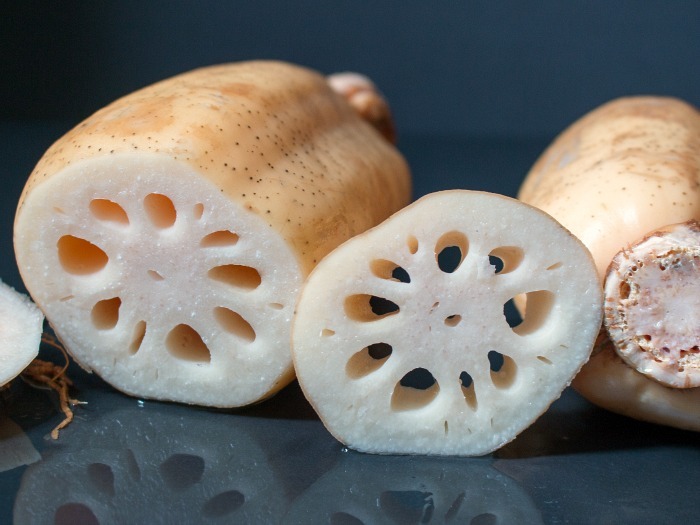 The lotus root, broccoli and bok choy stir fry recipe This dish is a perfect weeknight dish with lotus root as the star as it looks pretty on the plate, and is super crunchy. I chose vegetables that did not wilt much when cooked (i.e Spinach) to stand up to the lotus root with similar cooking times. For the stir-fry, heat peanut oil in a wok over medium-high heat. Cook eschalot, ginger and garlic for 1 minute or until fragrant. Add lotus, stir-fry for 1 minute, then beans and toss for 1 minute. I found a recipe for stir fried carrots and burdock root and modified it for my kitchen. 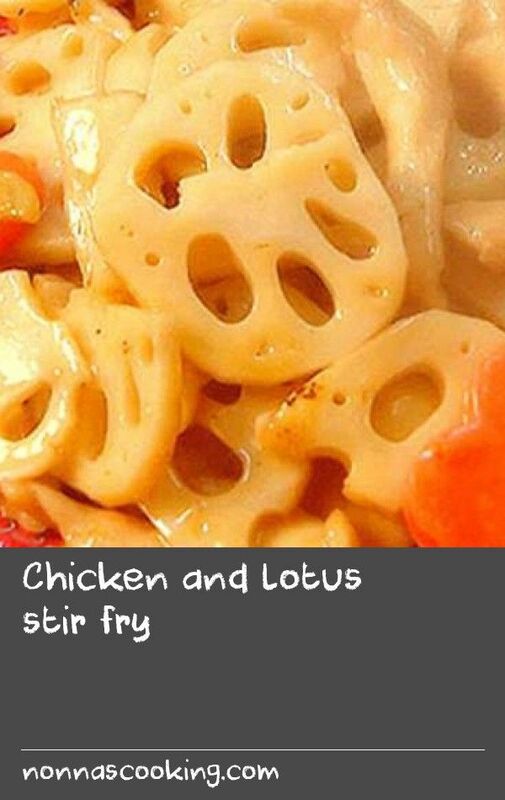 Lotus grows in water and is commonly used in a number of Asian cuisines. It has a delicate crunchy texture that I find to be similar to a water chestnut. This is a pretty easy stir fry to put together, but you will want to focus on one key points: make sure you�re cooking with extremely high heat.